As a therapeutic agent, most people are familiar with the palliative effects of the primary psychoactive constituent of Cannabis sativa (CS), Δ9-tetrahydrocannabinol (THC), a molecule active at both the cannabinoid 1 (CB1) and cannabinoid 2 (CB2) receptor subtypes. Through the activation primarily of CB1 receptors in the central nervous system, THC can reduce nausea, emesis and pain in cancer patients undergoing chemotherapy. 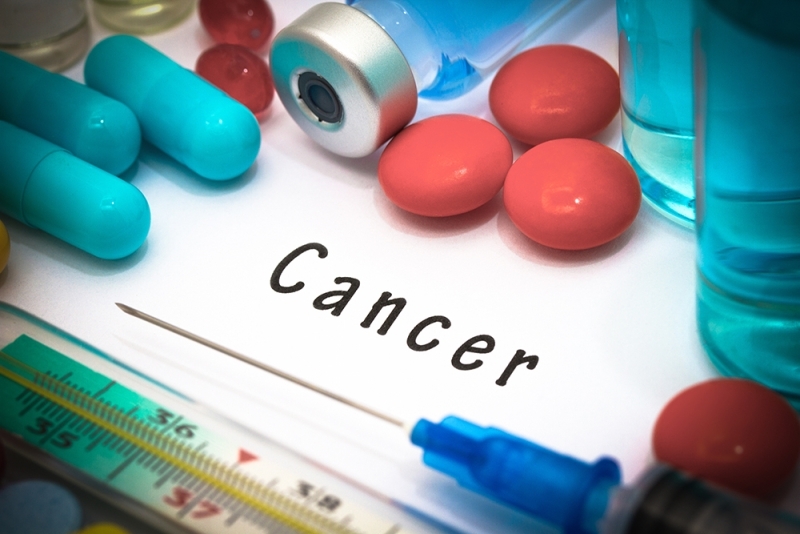 During the last decade, however, several studies have now shown that CB1 and CB2 receptor agonists can act as direct antitumor agents in a variety of aggressive cancers. In addition to THC, there are many other cannabinoids found in CS, and a majority produces little to no psychoactivity due to the inability to activate cannabinoid receptors. For example, the second most abundant cannabinoid in CS is the non-psychoactive cannabidiol (CBD). Using animal models, CBD has been shown to inhibit the progression of many types of cancer including glioblastoma (GBM), breast, lung, prostate and colon cancer. This review will center on mechanisms by which CBD, and other plant-derived cannabinoids inefficient at activating cannabinoid receptors, inhibit tumor cell viability, invasion, metastasis, angiogenesis, and the stem-like potential of cancer stem cells. We will also discuss the ability of non-psychoactive cannabinoids to induce autophagy and apoptotic-mediated cancer cell death, and enhance the activity of first-line agents commonly used in cancer treatment. McAllister SD, Soroceanu L, Desprez P-Y. The antitumor activity of plant-derived non-psychoactive cannabinoids. Journal of Neuroimmune Pharmacology : the official journal of the Society on NeuroImmune Pharmacology. 2015;10(2):255-267. doi:10.1007/s11481-015-9608-y. © McAllister, Soroceanu, Desprez; California Pacific Medical Center Research Institute. Excerpt is provided for educational purposes. Transmission, reproduction, or reuse beyond that allowed by the fair use principles of the copyright laws requires the written permission of the copyright owners..